The Save Our Environment Action Center is a collaborative effort of the nation’s most influential environmental advocacy organizations harnessing the power of the internet to increase public awareness and activism on today’s most important environmental issues. Save Our Environment.org is administered by the Partnership Project. We hope you’ll use the action center to make your voice heard in the crucial battles to protect our air and water; our lands, forests, and oceans; our wildlife; our children’s future; and our planet’s climate. We urge you to join our activist network and to tell your friends and family about this action center and how easily they can be involved as well. If you’d like to learn more about these issues, and what our groups are doing to help, check out our web sites through the links below. The Partnership Project, a 501 (c) (3) non-profit incorporated in DC in 1999, currently has 20 groups participating, including the largest environmental advocacy groups in the country. By uniting their members and contributors on coordinated actions, the participating groups are creating a sum of citizen participation and advocacy greater than they could generate acting apart. It is governed by a 20-member board of directors and a ten-member executive committee. 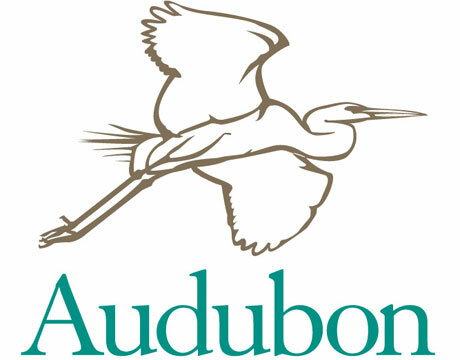 American Rivers, founded in 1973, is dedicated to protecting and restoring rivers for people, fish and wildlife. Defenders of Wildlife fights powerful special interests to save endangered wildlife, habitat and biodiversity. 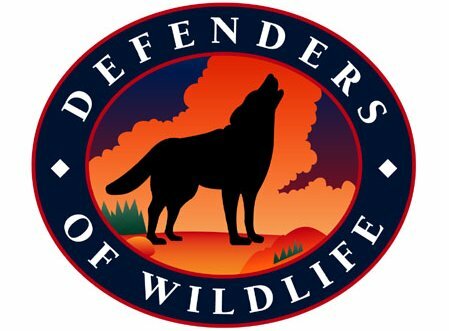 Join Defenders Electronic Network to save something wild for future generations! As the non-profit law firm for the environment, Earthjustice protects people, wildlife and natural resources by providing free legal representation to citizen groups to enforce our environmental laws. Environment America is a federation of state-based, citizen-funded environmental advocacy organizations. Our professional staff in 26 states and Washington, D.C., combines independent research, practical ideas and tough-minded advocacy to overcome the opposition of powerful special interests and win real results for the environment. Founded in 1967, Environmental Defense Fund links science, economics, and law to create innovative, equitable, and cost-effective solutions to the most urgent environmental problems. As the U.S voice of an international network spanning 70 countries, Friends of the Earth champions a more healthy and just world. Greenpeace is the leading independent campaigning organization that uses non-violent direct action and creative communication to expose global environmental problems and to promote solutions that are essential to a green and peaceful future. As the bipartisan political voice for the national environmental community, LCV publishes the National Environmental Scorecard, which rates members of Congress on key environmental votes. The National Audubon Society conserves and restores natural ecosystems, focusing on birds, other wildlife and their habitats for the benefit of humanity and Earth’s biological diversity. Since 1974, The Pew Charitable Trusts, a non-governmental organization, has been working to strengthen environmental policies and practices to produce significant and measurable results. Pew supports scientific research to increase understanding of environmental issues; designs policy solutions to specific problems; and works in partnership to advance clean energy and protect land and our oceans. 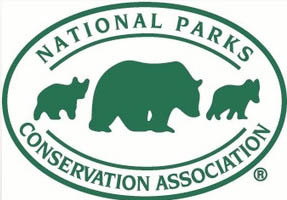 Protecting and enhancing America’s National Park System for present and future generations. Ten parks are in critical condition. You can help. 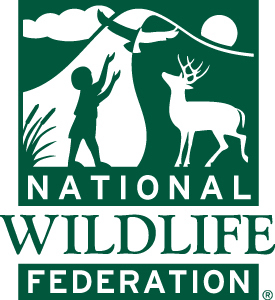 Education, inspiration and action, helping people from all walks of life to restore and safeguard the wildlife and wild resources of our world. 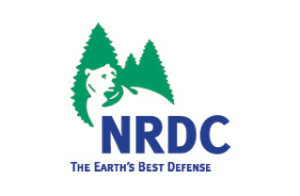 NRDC uses law, science, and the support of its members to protect the planet’s wildlife and wild places and ensure a safe and healthy environment for all people. PSR works at the intersection of environment and health, striving to protect Americans through education and action about global warming, toxics, drinking water quality and antibiotic resistance. Sierra Club works to inspire all Americans, and every public official, to protect the natural world that surrounds and sustains us, for our families, for our future. 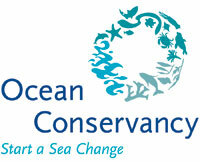 Through science-based advocacy, research, and public education, The Ocean Conservancy informs, inspires and empowers people to speak and act for the oceans. 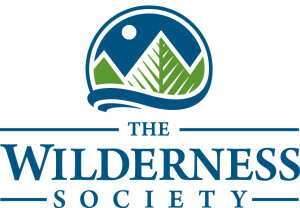 Founded in 1935, The Wilderness Society works to protect America’s wilderness and to develop a nationwide network of wild lands through public education, scientific analysis, and advocacy. 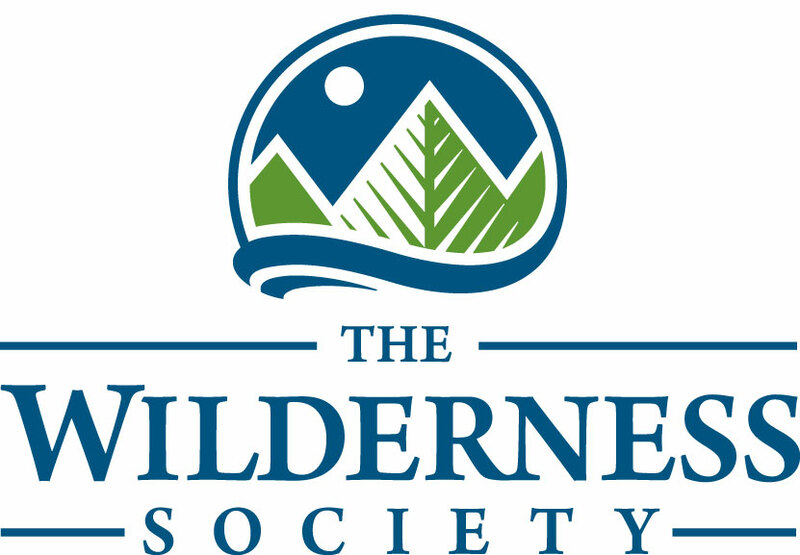 Its goal is to ensure that future generations enjoy the clean air and water, beauty, wildlife, and opportunities for recreation and spiritual renewal provided by the nation’s pristine forests, rivers, deserts, and mountains. The Union of Concerned Scientists is a nonprofit partnership of scientists and citizens combining rigorous scientific analysis, innovative policy development and effective citizen advocacy to achieve practical environmental solutions. World Wildlife Fund, the global conservation network known by its Panda logo, is dedicated to preserving wildlife and wild-blands through science, policy advocacy and the Conservation Action Network. While all the organizations participating in the Save Our Environment Action Center share the common goal of protecting the environment, individual groups can, and sometimes do, differ in their approaches to specific issues.